The ZTE Blade V8 Pro definitely turned some heads at its CES 2017 announcement. We already managed to secure some hands-on time with the phone and frankly, kind of liked it. 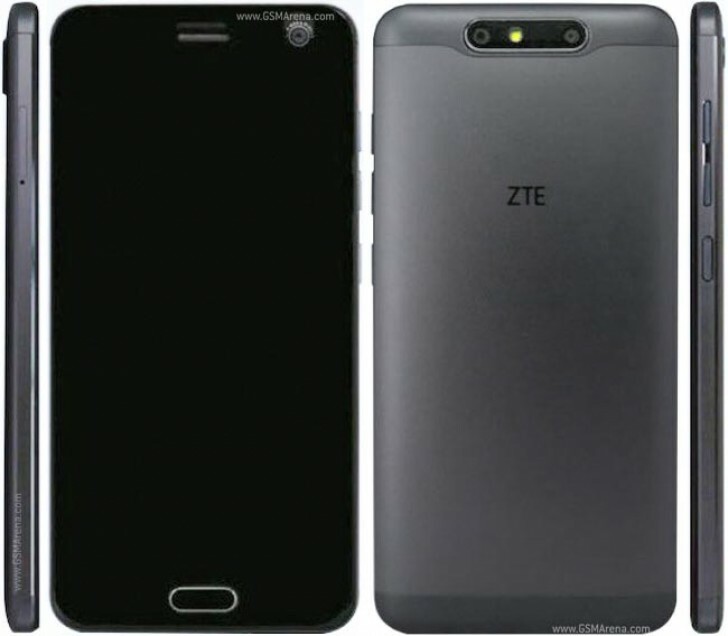 The "Pro" moniker already suggested there's another model coming, but now it is official - ZTE unveiled the basic Blade V8. Now, you would be forgiven for thinking the pair isn't related in any way. The ZTE Blade V8 has a radically different exterior. It is still just as elegant, perhaps even more so, thanks to the diamond-cut metal body and 2.5D front glass. The clean front side does offer some similarity, but the back features completely different, horizontal arrangement for the dual-camera setup. 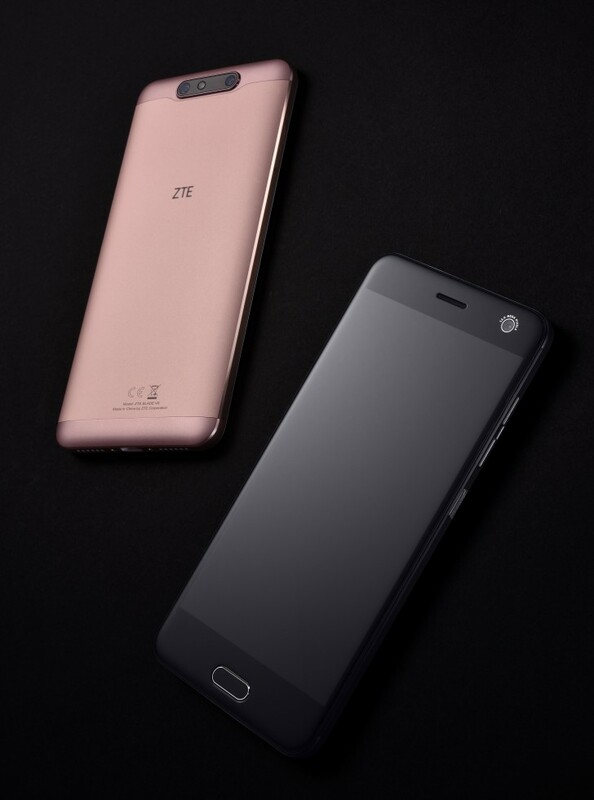 That is one of the devices signature features and the main fuel for ZTE's ad campaign targeted squarely at the younger crowd. The setup consists of a 13MP full-featured camera with autofocus and an additional 2MP fixed-focus one. The latter is clearly designed for a supporting role and provides depth and spacial information for some interesting effects, including 3D shots and bokeh effects. Other hardware on the Blade V8 includes a 5.2-inch FullHD LCD fitted in a body measuring 148.4 x 71.5 x 7.7 mm. Underneath the hood is a Qualcomm Snapdragon 435 octa-core chipset. Sadly, it is not a 14nm unit, like the Snapdragon 625 inside the V8 Pro, but then again, it is a lower end phone. The Blade V8 is available with either 2GB RAM plus 16GB storage option or 3GB of RAM and 32GB of storage. Other notable features include a fingerprint reader, FM radio and a 2,730 mAh battery. ZTE is also shipping the Blade V8 with a fresh new Android 7 Nougat ROM, with Mifavor 4.2 UI on top. You can expect the Blade V8 to hit shelves in Russia and Japan around February 2017 and around a month later in Germany, Spain and China. Pricing is yet to be confirmed. They do have Blade V8 Pro.